Looking to build a dream team? Not sure where to start? The key to attracting and retaining a team of valuable and talented people is to ensure that each member of that team feels valued, happy and a part of something bigger than themselves. 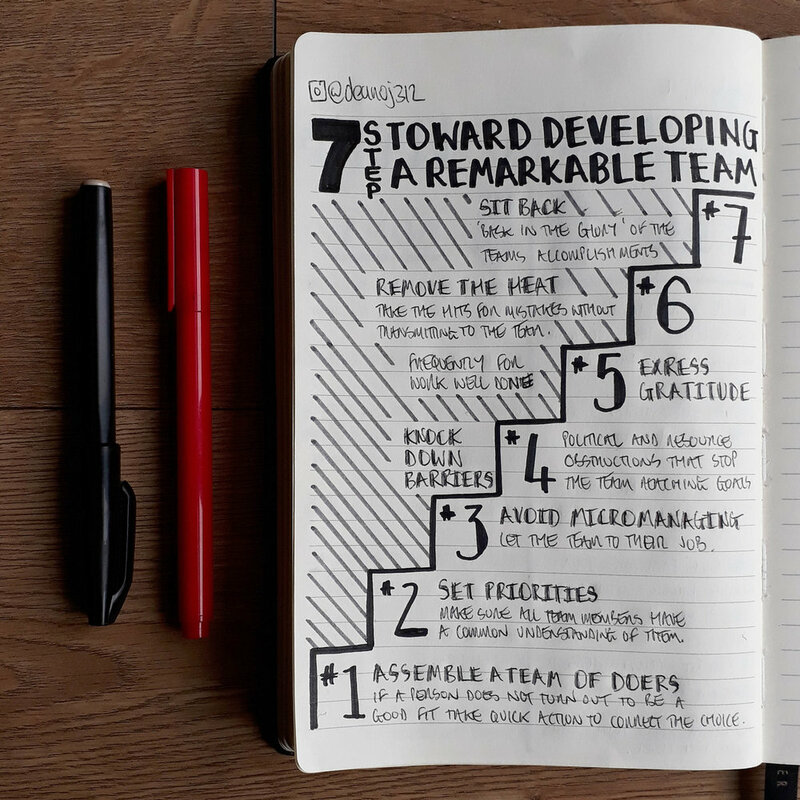 Each step on this list moves you toward an environment of support and shared goals, making your Dream Team feel like they, and the business, are growing. This makes them more likely to stay in your business, and eventually build a team of their own. This is a biggie, and I am sure that one day I’ll get around to writing a longer article about design critique. It’s such an interesting topic, and not many know how to do it correctly. Until that time, these deep-dive note into this process will help you, as they have me, in highlighting some areas that can be improved on in our daily lives as creative professionals. 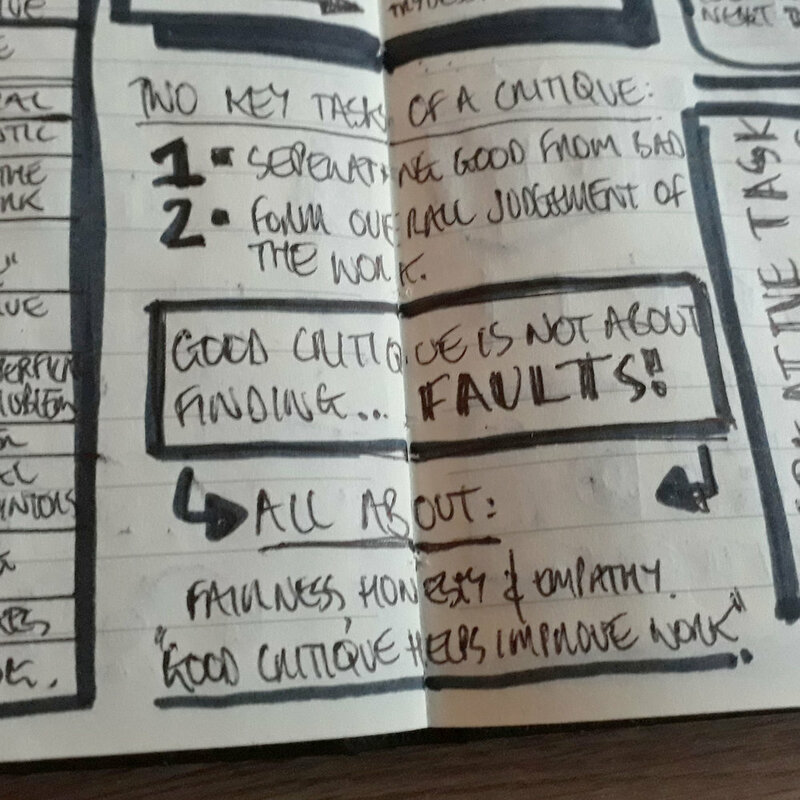 Good critiques are not about finding faults! It is all about: fairness, honesty and empathy. Good critique helps improve work. 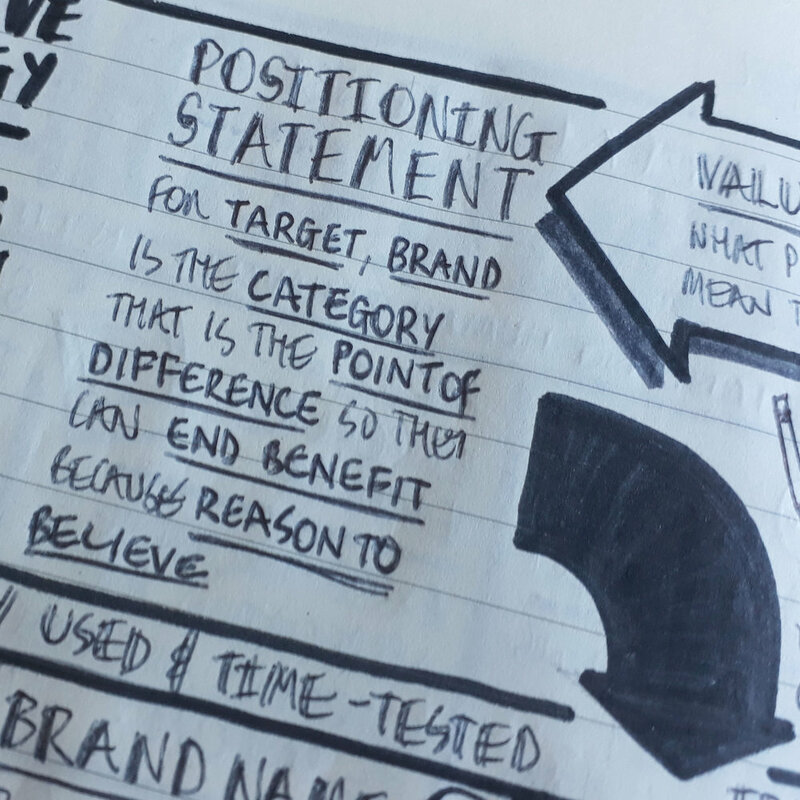 Ever wondered how to craft amazing positioning statements for your brand or product? It’s time to take everything we have learnt in the previous notes about features, benefits and values into a focusing statement to help guide your creative solution. Are you indecisive? Struggle making fast decisions? We make a lot of decisions every day: what to wear, what to eat, whether to buy that bar of chocolate… Those decisions can build up especially for creative professionals when the stakes are much higher and potentially more costly. Decision-making can be stressful, but indecision can be the worst in creative business. It opens up self-doubt, scope creep, and can lead to the creative equivalent of wheel-spinning. This nudenote should help re-frame your decision making process in the future. Remember... Fortune favours the bold!